JTP helped longtime friends at Superfly Presents put on the inaugural Colossal Clusterfest in June of 2017. 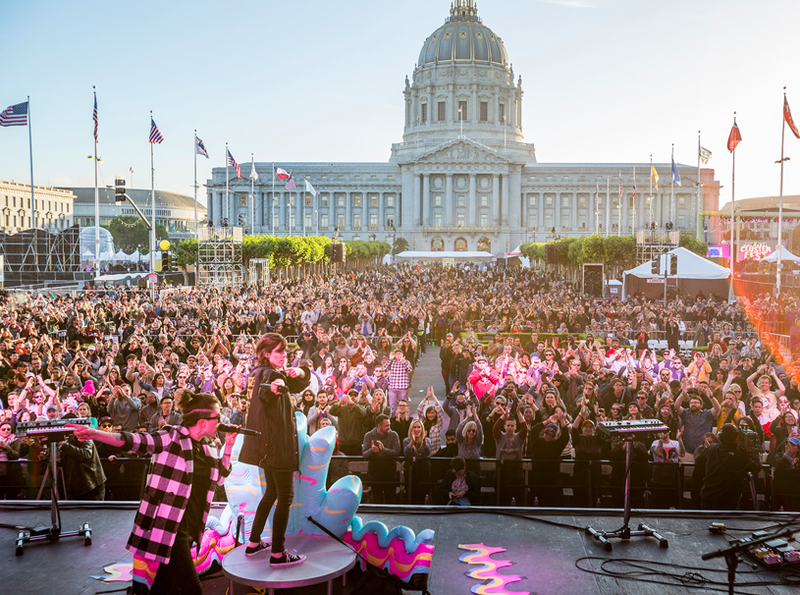 Held in the gorgeous Civic Center Plaza and the iconic Bill Graham Civic Center in San Francisco, Clusterfest played to fans of comedy and music alike. With replicas of some famous scenery like the Seinfeld apartment and South Park, fans of these classic shows got their chance to explore their favorite TV sets. 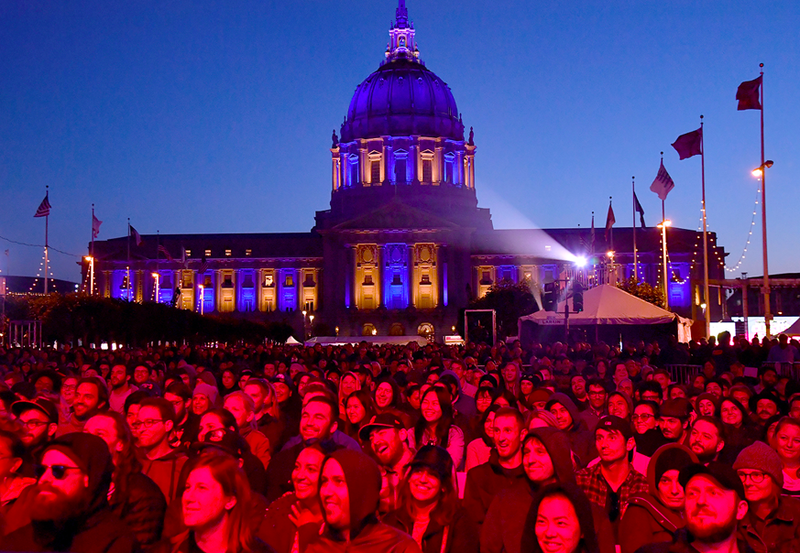 When not enjoying a beverage at Paddy's Pub or getting yelled at by the Soup Nazi, patrons could enjoy live music, comedy, or podcasts at one of 4 stages throughout the venue.